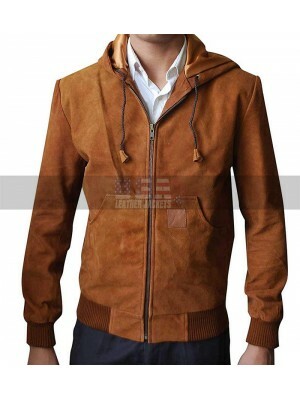 Simple looking attire is always something that ensures perfection and seamless outlook in all instances. 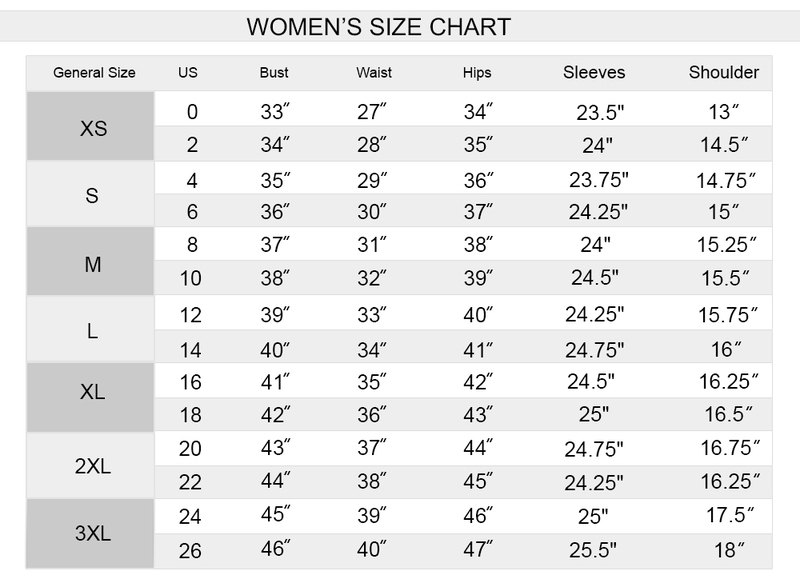 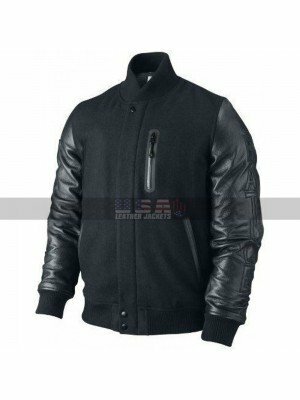 However, when a person is looking for something trendy and decent this jacket may fulfill the overall choice and satisfaction of having hands on something trendy and sober. 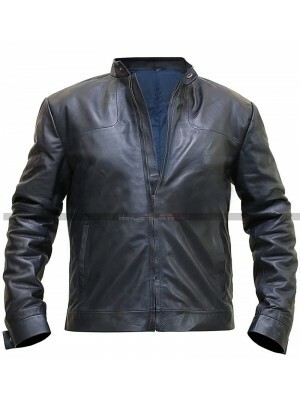 This jacket has been finished using the best quality leather finished material which amounts being a perfect choice and the inner has been paired with none other than the viscose material which is also a perfect choice since it ensures comfort and durability in the most perfect manner. 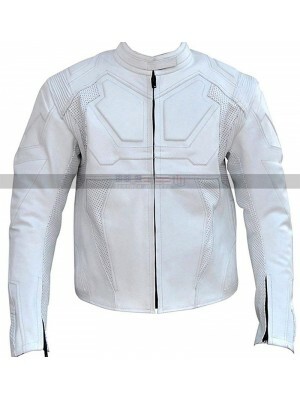 The sleeves of the jacket are full in length and the color has been blue which is also great to go for in all regards and there are pockets on the sides as well followed by the collars in a rounded manner. 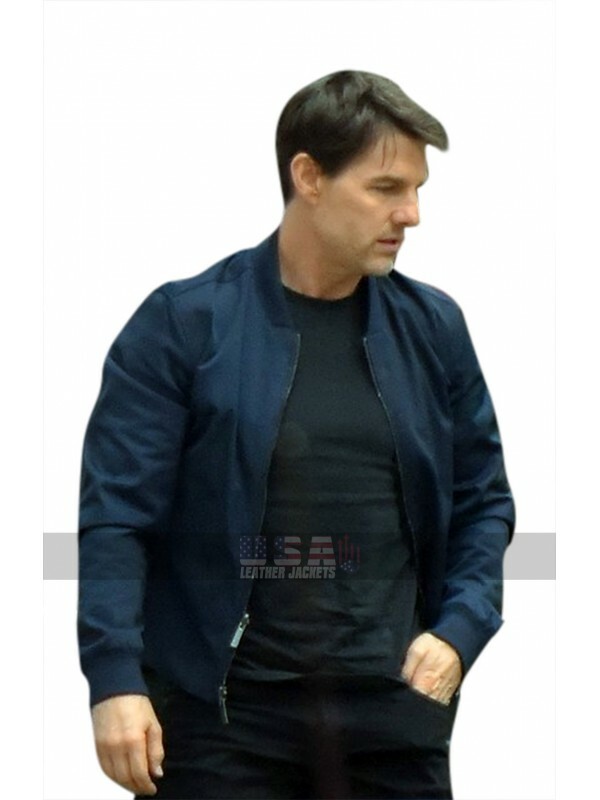 This jacket has been a perfect choice to be carried on casual as well as formal occasions without a doubt and gives a perfect look paired with all kinds of clothing. 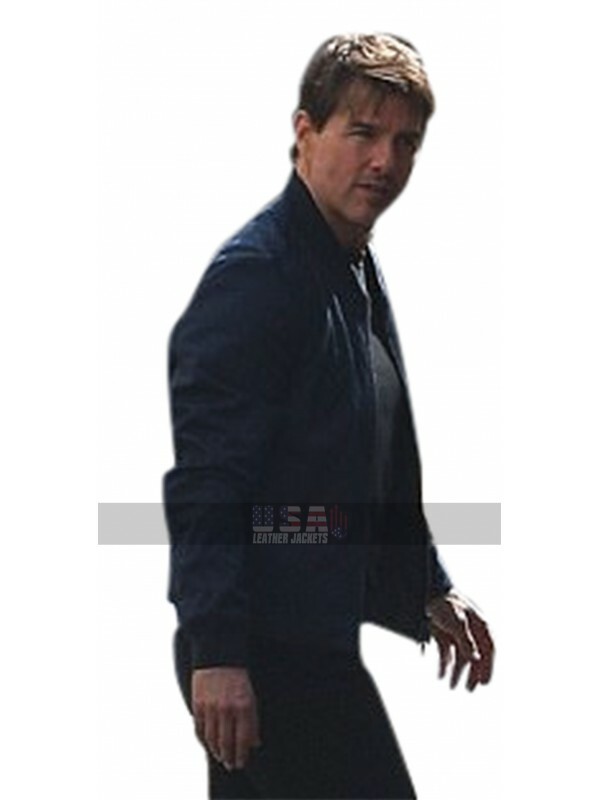 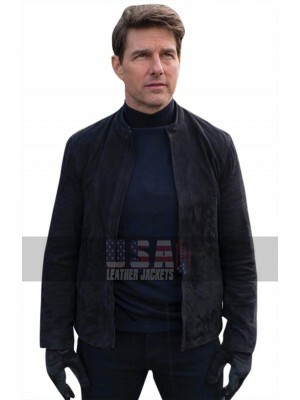 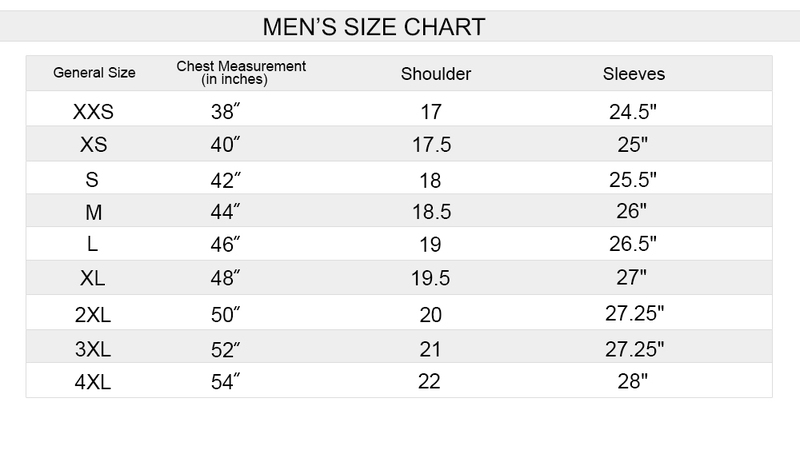 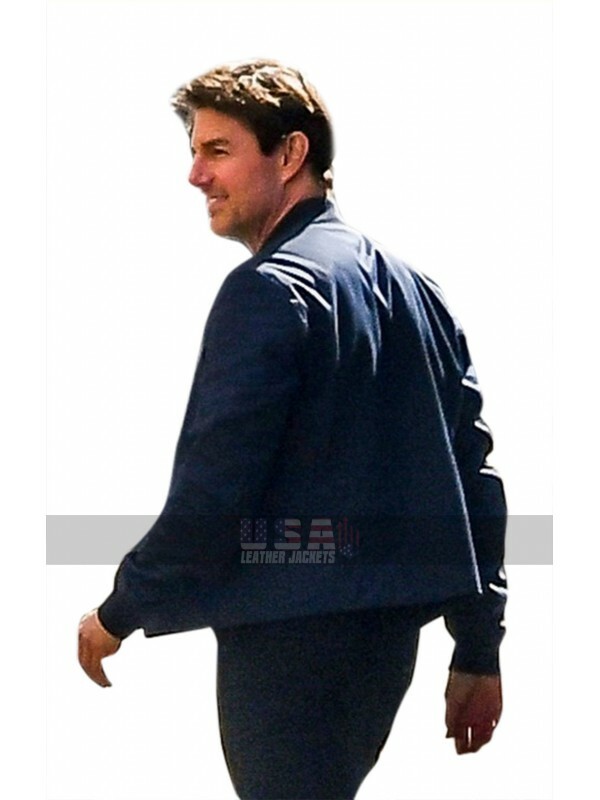 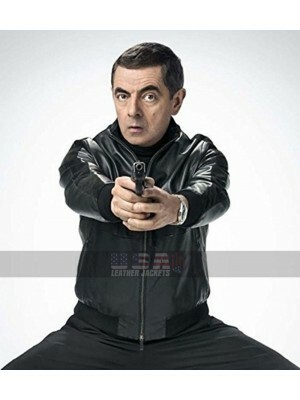 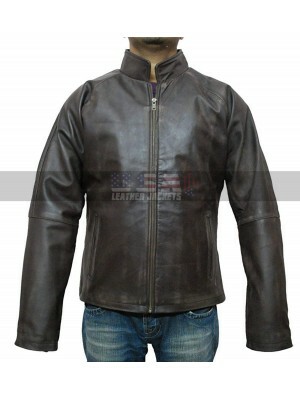 Mission impossible is a famous movie series and the 6th ..
Mission Impossible 6 Tom Cruise Biker Jacket Who one is n..
Johnny English Rowan Atkinson Bomber Jacket This jacket i..
Adonis Creed Kobe Destroyer Varsity Leather Jacket Having.. 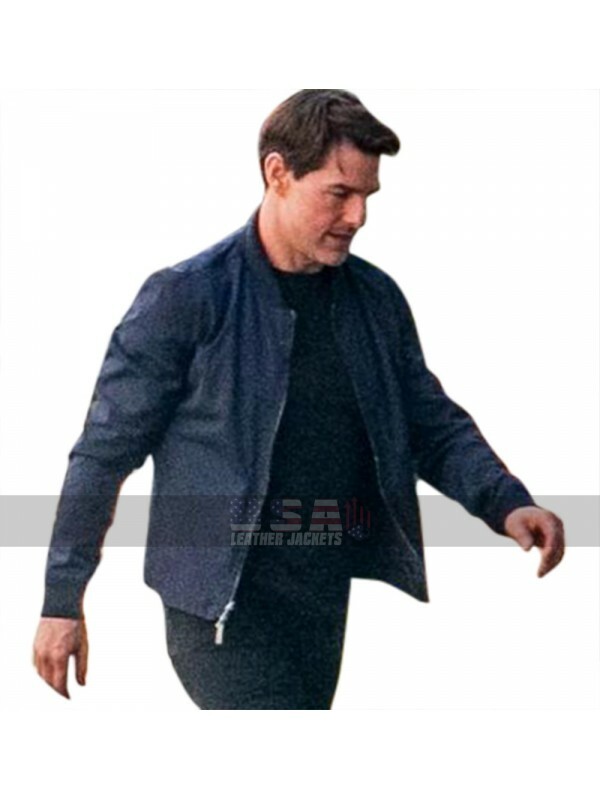 In the famous Hollywood mystery/thriller movie of 2012 Jack ..
Tom Cruise Mission Impossible 6 Ethan Hunt Blue Leather Jack..
Ben Barnes Jackie & Ryan (Ryan) Brown Hooded J..
Oblivion Toum Cruise Costumes Jack Cosplay Leather Jackets ..